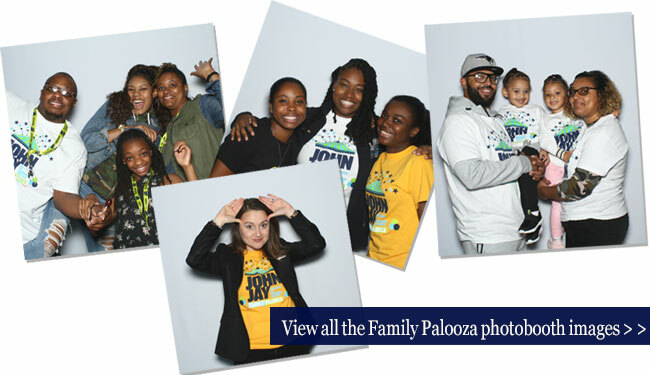 Families flocked to campus on October 21st for Family Palooza, a daylong carnival-style event hosted by the Office of Student Transition Programs. Formerly known as Family Weekend, the event allowed families to learn about the College’s myriad offerings while spending a Saturday afternoon having fun together. For the first time ever, the planning for the event involved a committee of students from John Jay’s Peer Ambassador Program under Letamendi’s guidance. Family Palooza, which featured 21 student clubs, a photo booth, a workshop led by Professor Jennifer Rosati on Forensic Science, a talent show, a volunteer project with the Office of Community Outreach and Service Learning, and an off-campus New York Islanders game, required a great deal of effort that paid off in the end. At the Office of Student Transition Programs, family is so important that its dynamics are often replicated in its programs. As part of the Peer Ambassadorship Program, students help organize and volunteer at campus events, but they also build strong bonds with one another and the larger John Jay community.